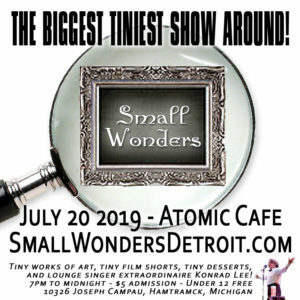 We welcome filmmakers of all mediums and genres to submit to this year’s Small Wonders exhibition! However, please note that all submission MUST be no longer than 5 minutes, including any credits. 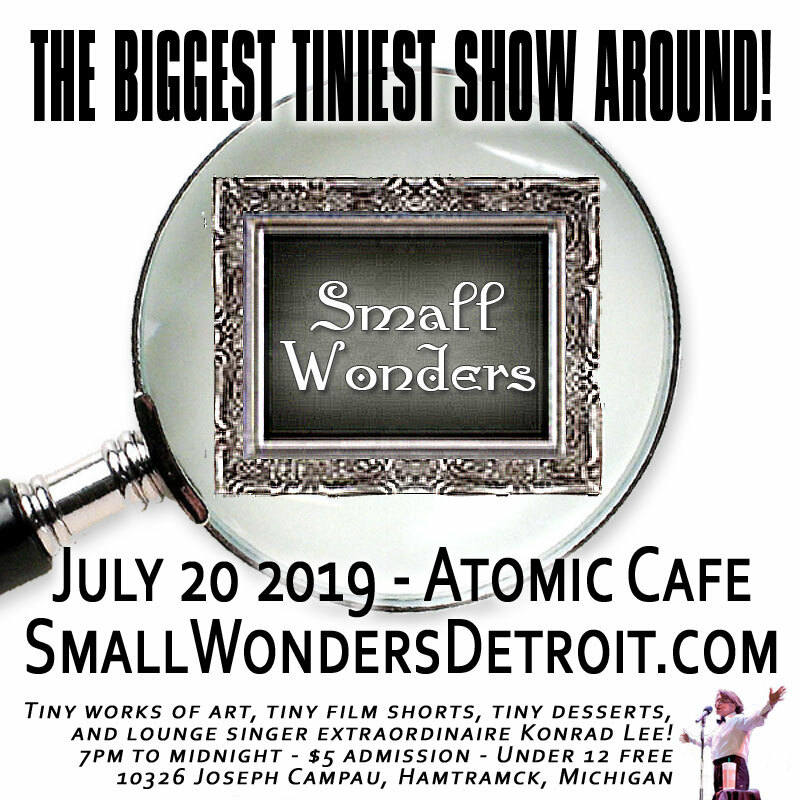 The deadline to submit is June 15 2019.